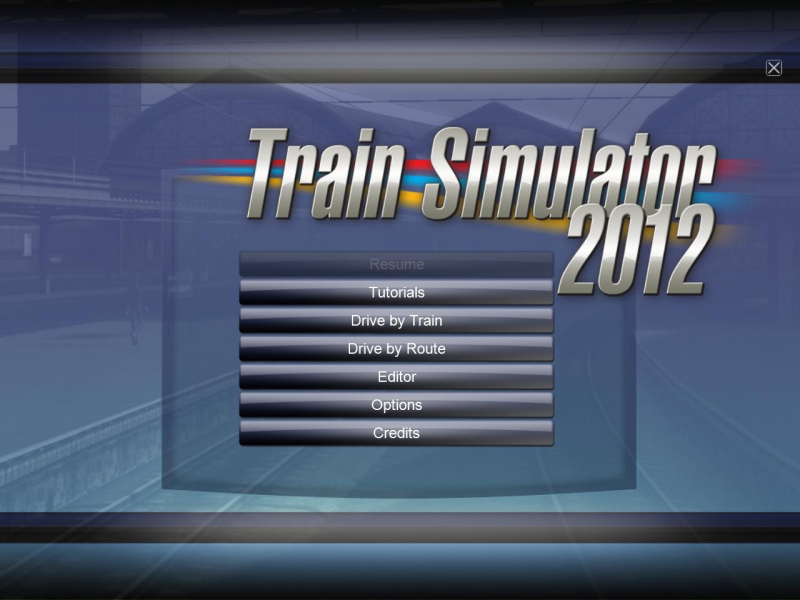 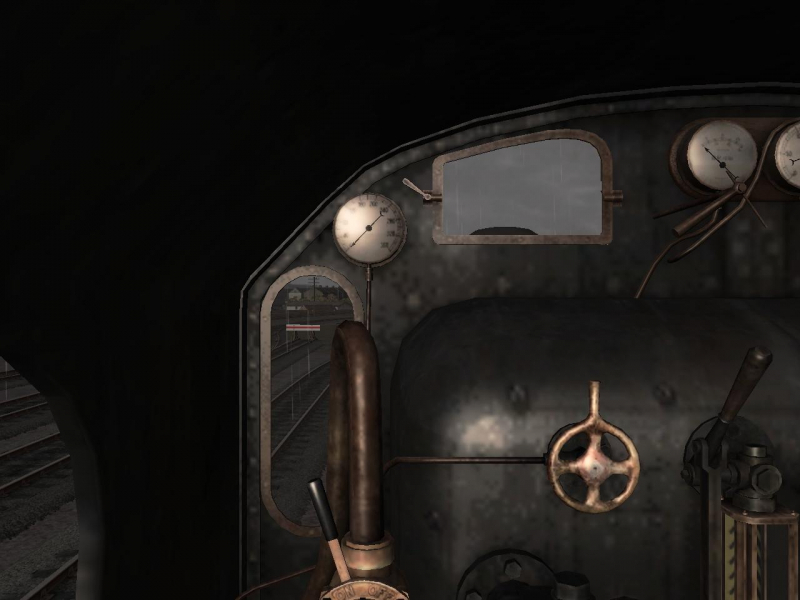 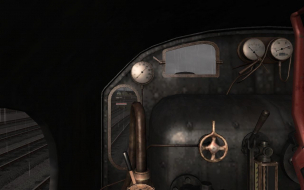 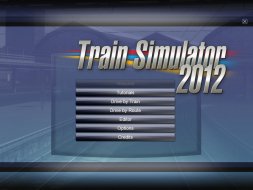 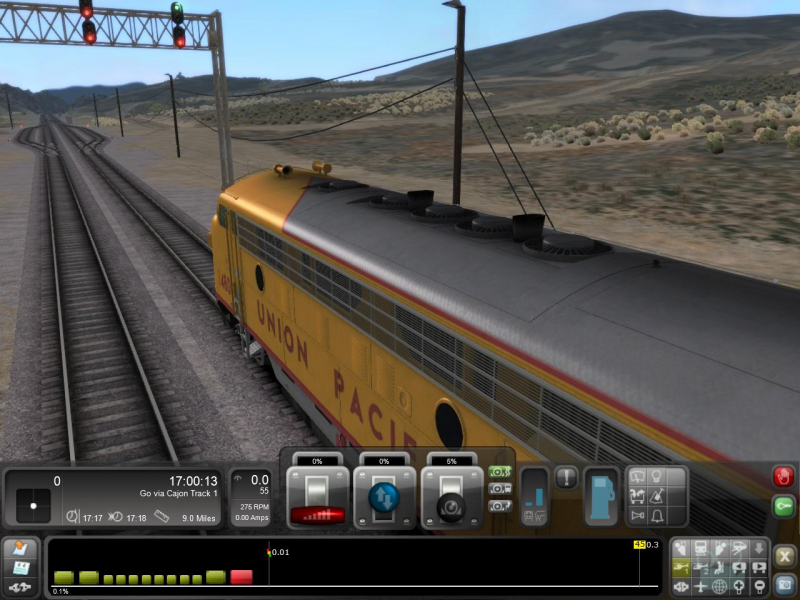 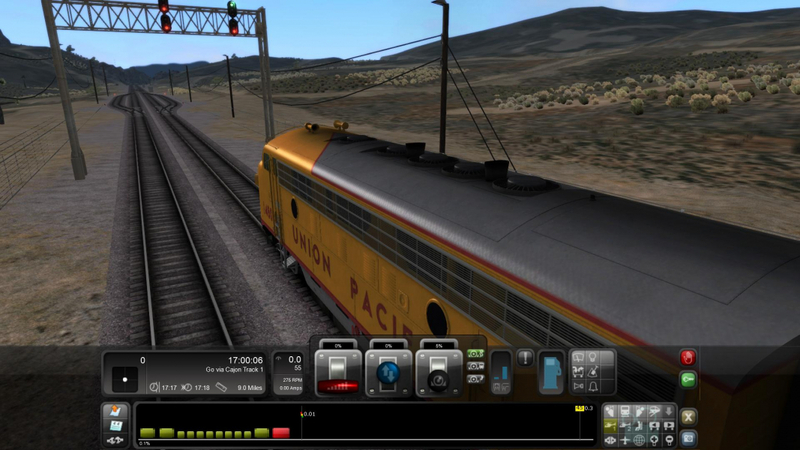 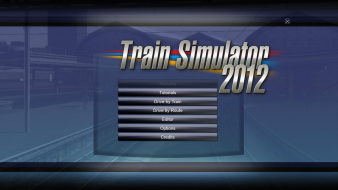 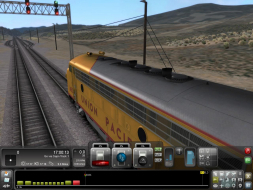 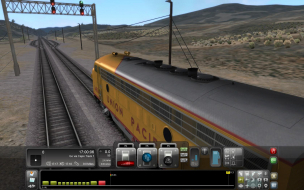 On 23 September, 2011 the third iteration of RailWorks was renamed Train Simulator 2012. 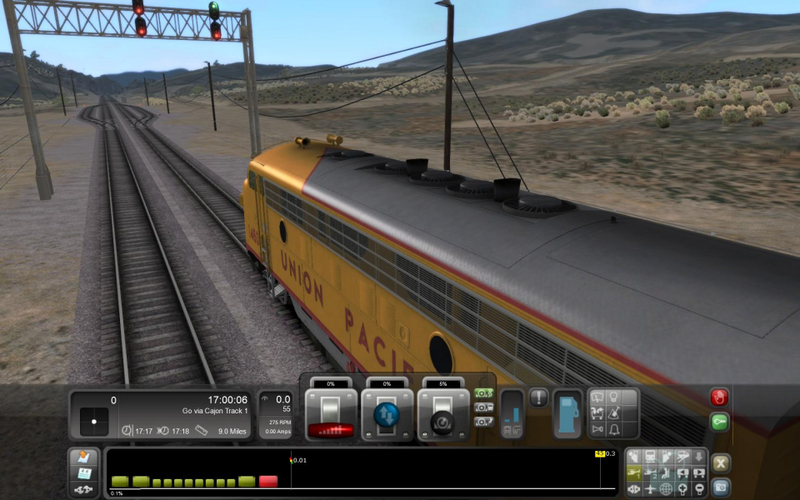 The game boasts new lighting, shadow and depth-of-field effects through an optional renderer called TSX. 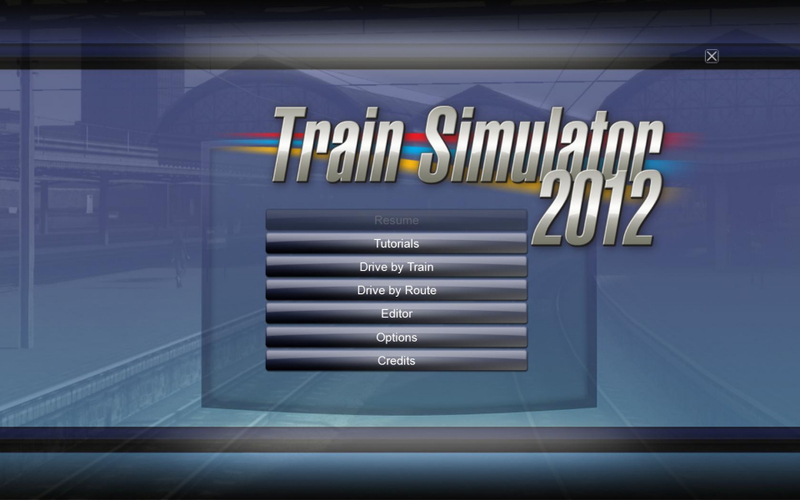 Features include scenarios and free roaming in 16 locos over 9 locales, and a built-in route and scenario editor. The game is also famous for its large collection of DLCs. Select your desired resolution on the config launcher's Settings tab. 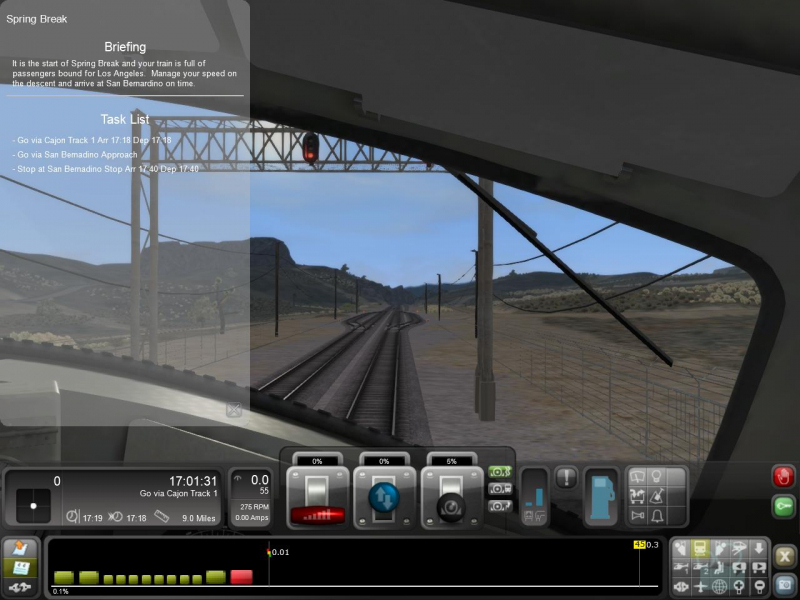 The cab view's zoom toggle is unaffected and remains Hor+/Vert-. Don't forget to select Monitor Arrangement 3x1 on the Settings tab.